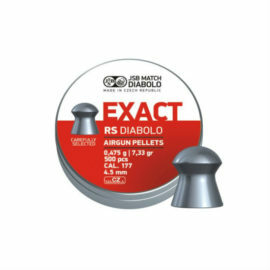 We are one of the largest stockist of ammunition in the UK. 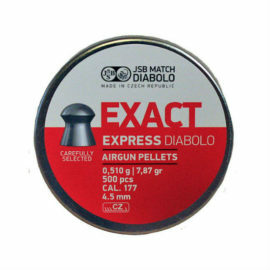 We stock a huge range of ammo for air rifles and pistols, shotguns, centrefire and rimfire rifles. 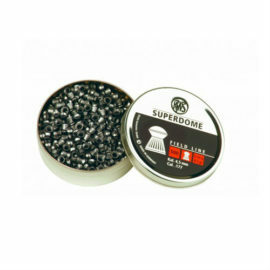 With over 1 Million shotgun cartridges in stock there is a huge range to choose from. 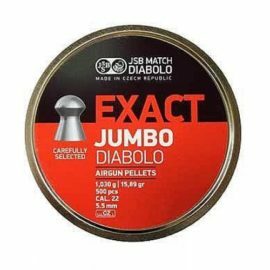 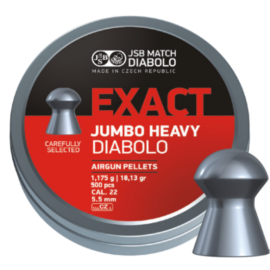 Stocking all the major brands such as Gamebore, Eley, Hull, Express and Rio. 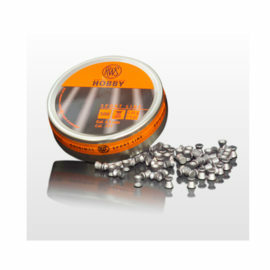 We also stock all bore sizes from 10, 12 , 20 , 28 and 410 in a range of weights and shot sizes. 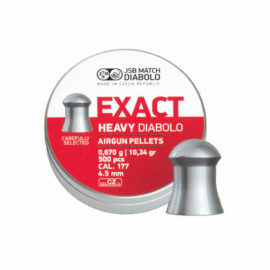 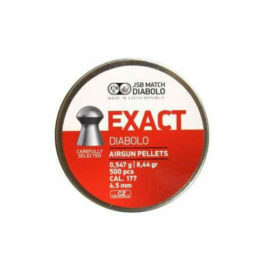 You will also find we have a large stock and variety of air gun pellets. 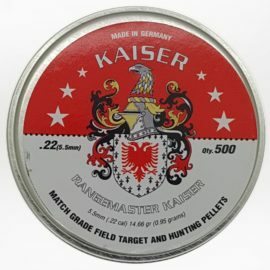 From major brands such as JSB, H&N, Daystate, RWS, Air Arms and more. 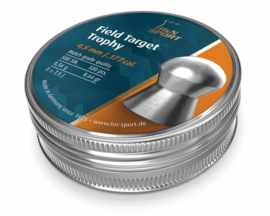 Keeping all calibres in stock from .177, .20, .22 and .25. 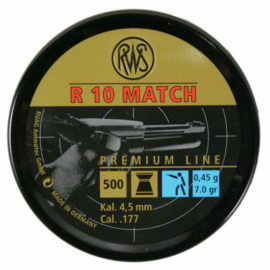 Finally, there is also a good choice of rimfire and centrefire ammunition available. 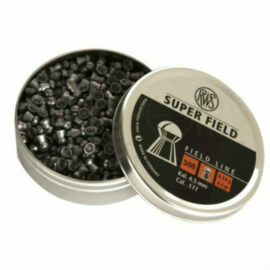 In all of the most popular calibres including .17 HMR, .22 LR, 223 and more.